Rohit Saksena filed visa applications that falsely claimed jobs awaited foreign workers at a California company, the US Justice Department said. Washington: An Indian-American businessman from New Hampshire has been fined $40,000 and put on three years of probation by a federal court on charges of filing false H-1B visa applications, a US attorney has said. The businessman, Rohit Saksena, had previously pleaded guilty to making false statements to the United States Citizenship and Immigration Services, according to court documents. Saksena, 42, president and chief executive officer of Saks IT Group LLC, a company based in Manchester, New Hampshire, allegedly filed 45 fraudulent visa applications, claiming that his company was hiring foreign workers to provide professional services to a California-based company. However, the California company had not entered into a contract with Saks IT Group and had no vacancies for foreign workers. Saksena knew that foreign workers would not be employed, acting US attorney John J. Farley said yesterday. 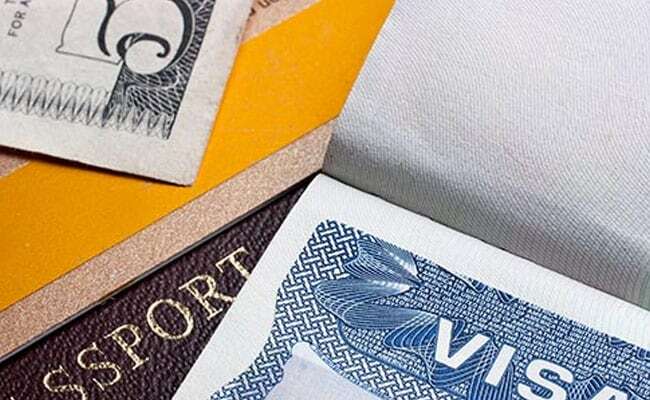 Saksena filed visa applications that falsely claimed jobs awaited the foreign workers at the California company, the US Justice Department said. He supported those applications with bogus independent contractor agreements between the his IT group and the other company with sham work orders that purported to show that the foreign workers would provide professional services for the California company, it claimed. "Some of the false visa applications resulted in foreign workers receiving H-1B visas. Many of the fraudulent applications were denied once Saksena's deception came to light," the department said.